So we don't have official pricing listed as of yet, but the heavily anticipated (at least by me) LG G6 will be available soon for us! Pre-ordering will begin Friday! When I got to play with it recently and really enjoyed the opportunity, so I'm really looking forward to having it long term in my pocket! Pricing hasn't arrived yet, but it will make its ways to Bell, Eastlink, Fido, Freedom Mobile, Koodo Mobile, Rogers, SaskTel, TELUS, Videotron and Virgin Mobile starting April 7. In previous years there was usually a great deal that accompanied the launch, so be on the lookout for that soon! 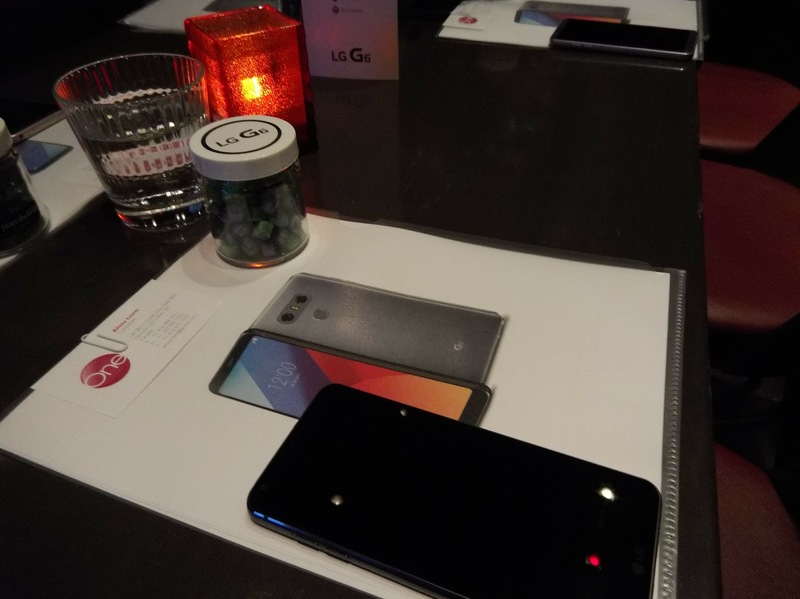 TORONTO, March 14, 2017 — LG Electronics (LG) brings the G6 smartphone to Canada on April 7, 2017. The newest smartphone features a bold new display format with a cinematic viewing experience, exceptional screen to body ratio, wide angle camera and more. Designed in response to consumer feedback and user opinions, the G6 offers a back-to-basics approach to premium smartphones. The G6 zeroes-in on the features consumers want, most notably a big screen that actually fits in one hand within a sleek yet durable, premium smartphone. The LG G6 will be available at the following carriers: Bell, Eastlink, Fido, Freedom Mobile, Koodo Mobile, Rogers, SaskTel, TELUS, Videotron and Virgin Mobile. The following retailers will also carry the LG G6 at launch; Best Buy Mobile, Tbooth wireless, WIRELESSWAVE, Wireless Etc. (located in Costco Canada nationally) and WOW! mobile boutique. Pre-orders on the LG G6 begin with select carriers on March 15, 2017. Check with your provider for exact details and timing.